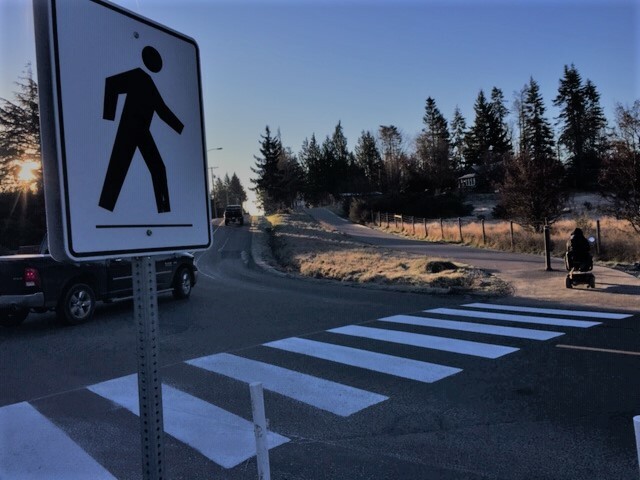 Crews were out in Sooke painting the crosswalk lines on Church Rd yesterday, and probably elsewhere too. Good things often go unnoticed. So, with a tip of the hat and a photo on SPN, thanks to the District for attending to this!